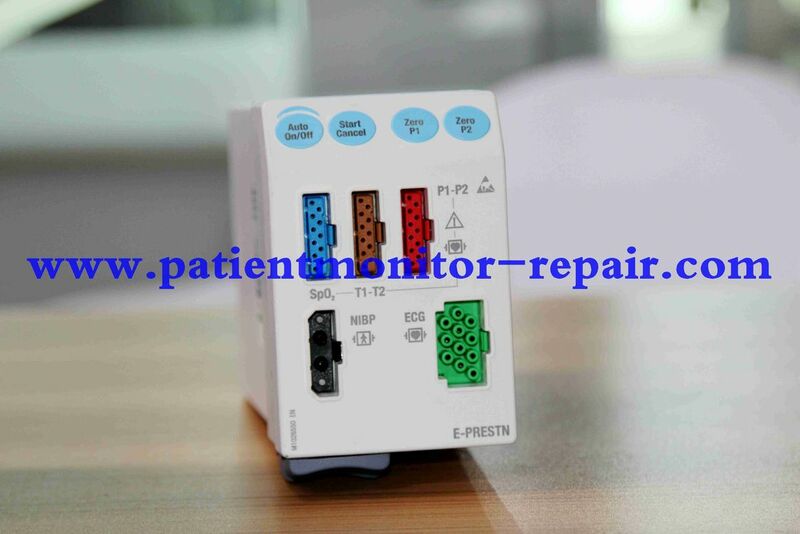 Common fault: SPO2, ECG, NIBP, device fault;,equipment could not be turned on,blank screen,equipment could not be used. Guangzhou YIGU Medical Equipment Service Company is the medical maintenance third-party service that devote to develop the most professional, most well-equipped service.We provide service for various hospitals, clinics, original agents, schools, the third-party companies and oversea clients in medical equipment domain. 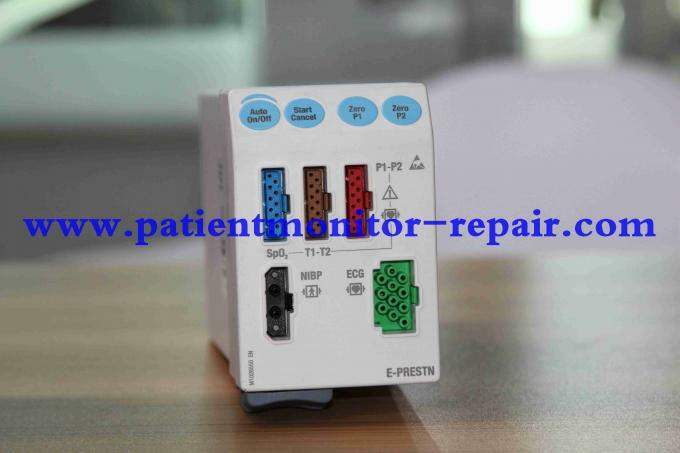 Patient monitor/electrocardiograph for leasing, maintenance, guarantee repair and training. Monitor/ Electrocardiograph for renting, maintenance, guarantee repairing and training.